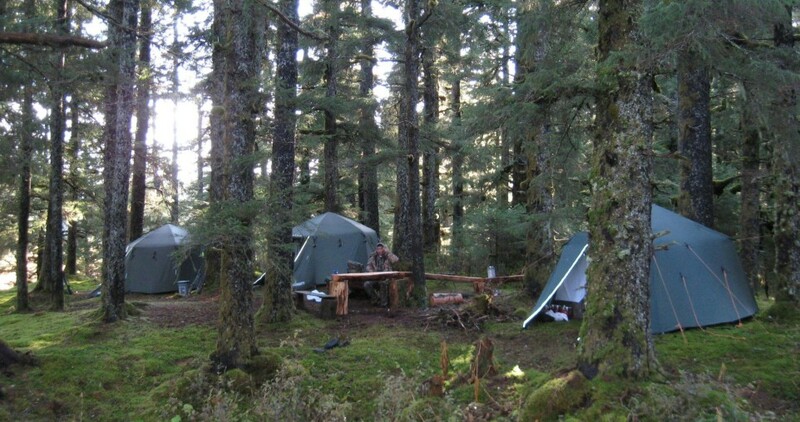 Trophy big game await you in the unique environment of the Aleutian Islands, Kodiak Island, and the Alaska Peninsula. My wife Lisa, my son Sam, and I love our home here on Kodiak Island. Kodiak has a history and culture that dates back thousands of years. Kodiak is known in Alaska as the Emerald Island. Construction and commerical fishing brought me to Kodiak in 1980. Hunting and fishing is the lifestyle here; professional hunting is an opportunity for me to share what I know and love with people from all walks of life. 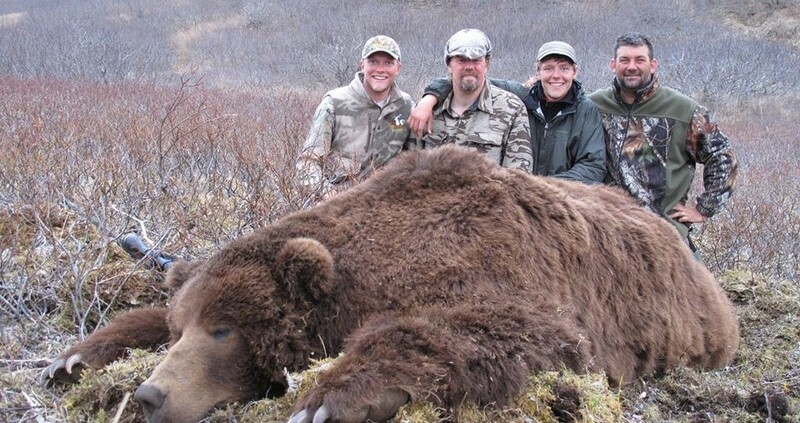 I did my guide apprenticeship on the Alaska Peninsula at Bear Lake Lodge, world famous for phenomenal brown bear hunting. 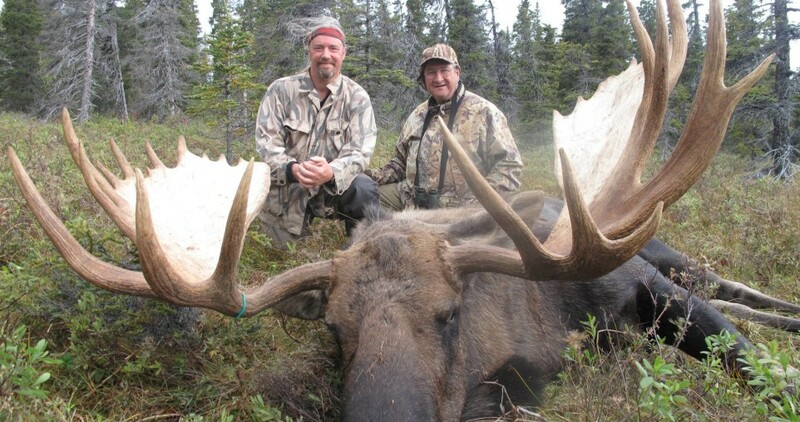 We also hunted trophy moose and caribou. In 1995 I started my own business. I am blessed to have found a niche in the hunting world, and I have built my reputation on providing traditional Boone & Crockett fair chase sport hunting. 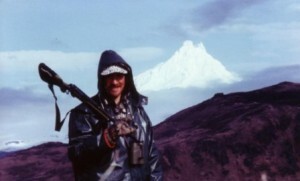 I would like to invite you to join me on a hunting adventure here in the great land. Come and enjoy the beauty and grandeur of the “Land of the Midnight Sun”.